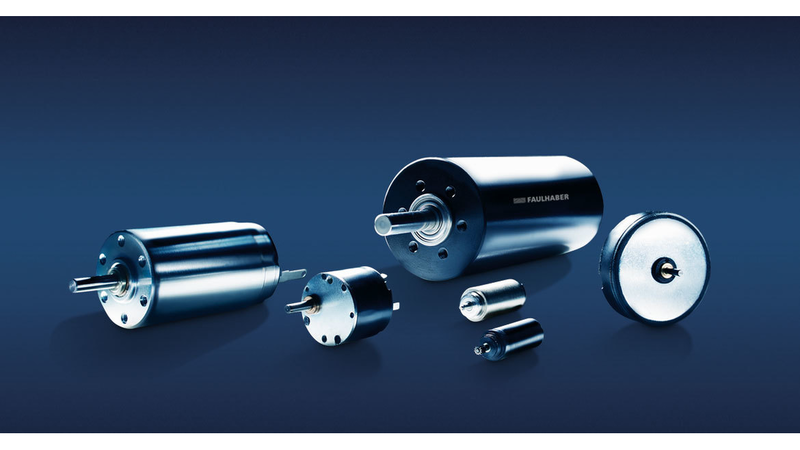 FAULHABER brushed motor differ from conventional iron core DC motors in that the rotor consists of a self-supporting, skew wound copper coil. Among the inherent properties of this pioneering design are an extremely low rotor inertia and zero cogging or preferred rotor position. These factors help to define the uniquely high, power to volume ratio of the motors as well as their extremely dynamic performance characteristics..